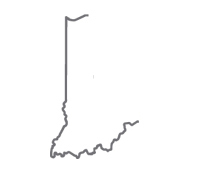 · Lack of second half shots for James Blackmon Jr.
· What can Indiana rely on each game? 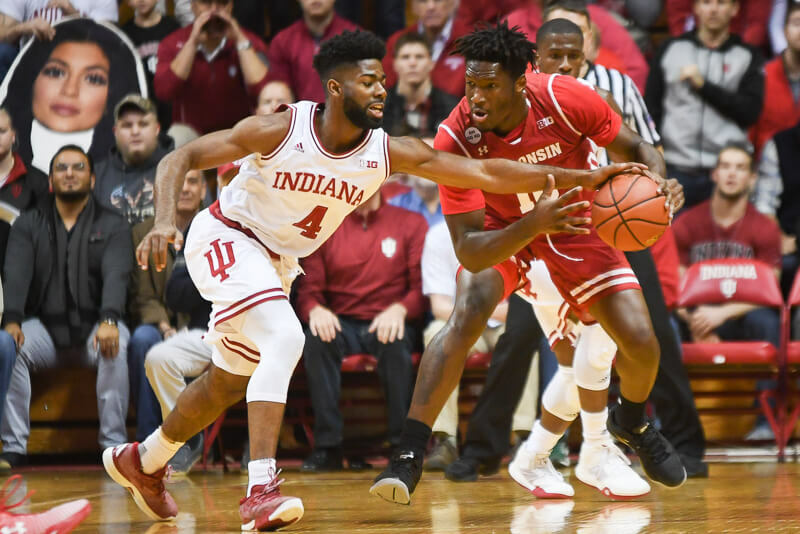 · Can Indiana’s defense be fixed? Had a dream last night I saw Quinn talking to Randy Wittman and Mike Woodson at a coffee shop in Bloomington. Hard to win @ any level playing 3 on 5! Couldn’t believe what I was watching but believe things will get better before worse-personal pride thing! I HOPE!!!! Very difficult to watch this game, last few games. Lethargy on defense is a player responsibility. I read the blame being placed on CTC, i don’t agree, it’s hard to imagine practice is not what it should be, I see no player leadership; or at least not enough of the team listening. JBJ stands around on offense and doesn’t get it done on defense. The post play of DD was the only bright spot, but the lack of plays to get the ball to him, and TB is apparent. I liked the defense of ZM, only wish he could shoot like JBJ, at least he took a couple shots, finally! If hes going to get minutes there must be more shots taken. Amazing the directions of the two teams Butler and us…..I wonder what the difference could be?…..Gee, maybe coaching…..Even if you want to blame the players, who recruited them?…..I’ve never thought much of his recruiting since he signed JH of the so called “movement”…..I saw him play in H.S. and would have walked out in the 1st quarter…..Crean obviously doesn’t judge attitudes very well, or he is just taking what he can get…..Both of those reasons are a problem……Bring on Holtmann !